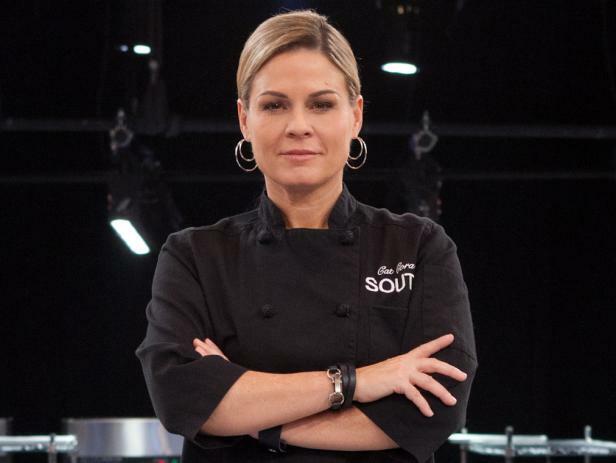 Catherine Ann "Cat" Cora (born April 3, 1967) is an American professional chef best known for her featured role as an "Iron Chef" on the Food Network television show Iron Chef America and as co-host of Around the World in 80 Plates on Bravo. Cora was born in Jackson, Mississippi. Her father was of Greek descent (her paternal grandparents were from Skopelos, Greece). Her grandfather and father were both restaurateurs. When she was 15 years old, she brought a business plan to her father and grandfather, knowing they could help her. After earning her Bachelor of Science degree in Exercise Physiology and Biology from the University of Southern Mississippi, she enrolled at the Culinary Institute of America in Hyde Park, New York. In January 2005 Cora co-founded Chefs For Humanity, which describes itself as "a grassroots coalition of chefs and culinary professionals guided by a mission to quickly be able to raise funds and provide resources for important emergency and humanitarian aid, nutritional education, and hunger-related initiatives throughout the world." She has participated in charity wine auctions held by Auction Napa Valley. In 2006 she was hired as a paid spokesperson for InSinkErator Evolution series garbage disposals. She is Executive Chef for Bon Appétit magazine and a UNICEF spokesperson. The eponymous Cat Cora, a new bar and lounge style restaurant, opened at Terminal 2 at San Francisco International Airport (SFO) in April 2011. Later in 2011, a Cat Cora's Kitchen was opened in Terminal E of the Bush Intercontinental Airport (IAH). Cora also operated Kouzzina by Cat Cora at Disney's Boardwalk Resort at The Walt Disney World Resort in Orlando, Florida. Kouzzina closed on September 30, 2014. Cora opened The Ocean Restaurant at the S.E.A. Aquarium at Resorts World Sentosa off Singapore in February 2013. The 63 seat restaurant is inside the world's largest oceanarium and has stunning views of deep-sea wildlife from every table. Cora was a judge on the 2017 reality cooking series My Kitchen Rules on Fox. Cora married her longtime partner Jennifer in June 2013, and the couple have four sons together via in vitro fertilization. All four embryos were fertilized by the same sperm donor, and each woman was impregnated with two of the other's fertilized ova. In November 2015, it was announced they were divorcing after 17 years together and 2 years of marriage. 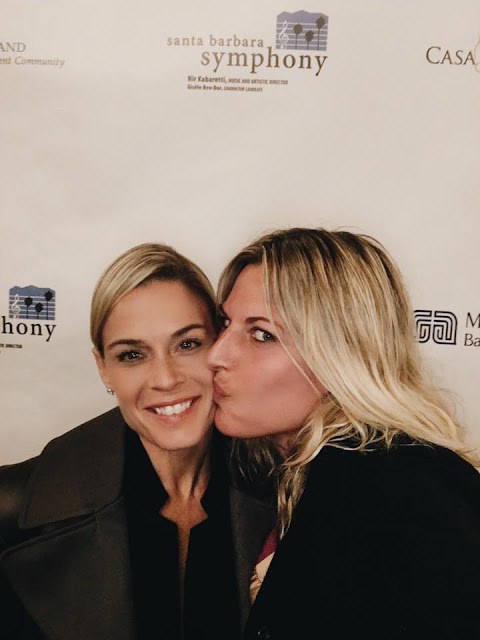 In 2017, Cora began dating producer Nicole Ehrlich and they are now engaged to marry.